Via BoingBoing I just stumbled about the Stamps.com photo service which allows you to create your own custom stamps for snail mail. It's for US stamps only so it's of no use to me. 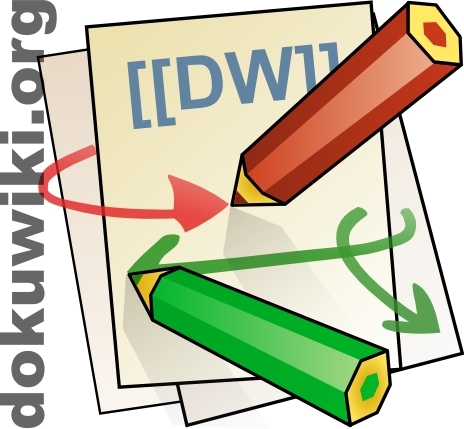 But if you're in the US and don't have a Christmas present for your geek friend, yet1) why don't you give him a set of DokuWiki stamps? hey it's only 10 months left! Posted on Wednesday, February the 21st 2007 (12 years ago).